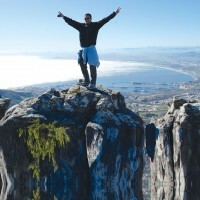 Free Music from South Africa! 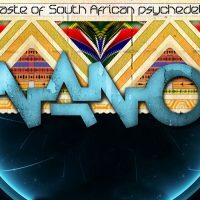 Inspired by Cape Town’s burgeoning Psy-Trance scene, in 2000 Nano Records was born as an international voice for South African producers. 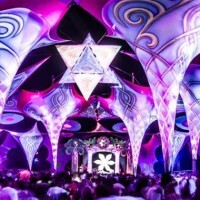 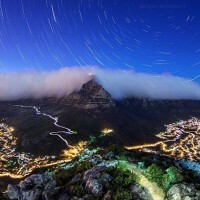 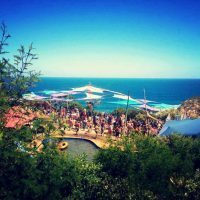 Trance Parties Cape Town: Cape Town is often described as the “African capital of Psytrance” with its unique Psy culture – inspired by 1980s Goa movement. 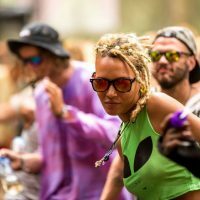 Vortex South Africa Psytrance is a way of Life, a way of Living that teaches us the Beauty of the World and our Relationship to it. 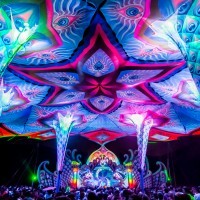 Sangoma is feeling the force of sequels presenting their ‘Stop Wars Part2’ album + an EP.